Highest reading performance is ensured by 20% lower power consumption compared to other latest generation chips on the market. Application performance tests showed significant improvements in terms of speed and accuracy for inventory cycle counts. 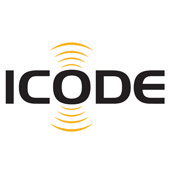 With its high performance UCODE 8 also supports the retailer requests towards smaller label sizes. NXP is the ideal choice for any RFID implementation. NXP Semiconductors N.V. (NASDAQ: NXPI) enables secure connections and infrastructure for a smarter world, advancing solutions that make lives easier, better, and safer. NFC Chip with privacy enabled, multi-layered security for the IoT! 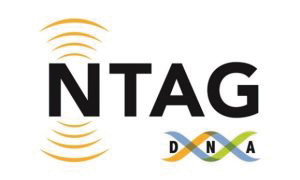 NXP Semiconductors N.V. introduced its newest NTAG DNA tag chip that deliver privacy enabled, multi-layered security for NFC and IoT authentication applications. The NFC Forum-certified NTAG 424 DNA and NTAG 424 DNA TagTamper delivers cutting-edge security and privacy features, making it possible to confidently authenticate products and goods. These NFC chips provide cost-effective product protection and channel authentication for the fashion, food and beverages, pharmaceuticals, electrical appliances, and many other consumer and industrial goods markets ­– throughout the supply chain. NedCard brings MicroSON®-3 UHF RFID SMD Package with NXP’s UCODE® 8/ 8m RAIN RFID ICs to the market MicroSON®-3 is tailored to fit industrial application requirements and can be used in a variety of RFID solutions and markets. 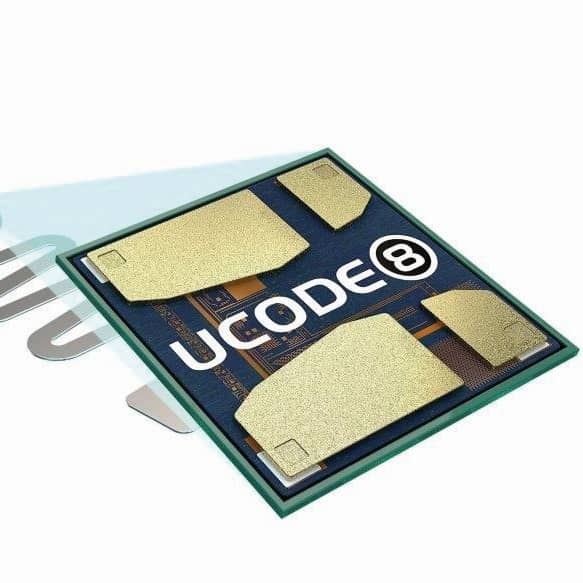 NedCard, experienced partner in RFID, proudly presents MicroSON®-3 SMD with the UHF Gen2v2 (RAIN) compliant, UCODE® 8 and UCODE® 8m chips from NXP Semiconductors. MicroSON®-3 is a small outline no-leads (SON) SMD package that can be embedded into industrial applications via printed circuit board, or PCB. MicroSON®-3 is small and very thin, yet robust enough to withstand harsh industrial processes and high temperatures. It is a near chip scale plastic encapsulated package with a copper lead frame substrate. The leadless package makes electrical contact by soldering the bottom surface terminals to the PCB. The small size of the MicroSON®-3 design makes it a perfect package for leading RAIN RFID tag chips. 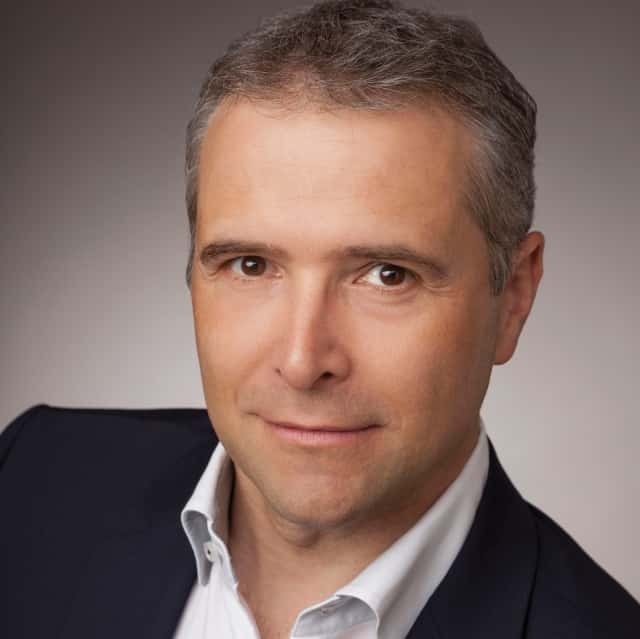 Smart Stadium Experience at 2018 FIFA World Cup Russia™ Finals As a pioneer and innovator for smart stadium solutions, NXP Semiconductors N.V. (NASDAQ:NXPI) today announced that with the use of its MIFARE® products, it helps bring secure, contactless ticketing to the ongoing 2018 FIFA World Cup Russia™ matches including the upcoming final game. The NXP contactless chip solution inside the match tickets provides fans with fast, hassle-free and safe access to Russia’s spectacular World Cup stadiums. Additionally, the company’s NTAG NFC technology was chosen to enable all new connected experiences with the Official Match Ball, the adidas Telstar 18. As the most innovative FIFA World Cup™ ball to date, the NFC technology allows the ball to interact with smartphones to display specific details of each ball and provides access to challenges, which users can enter in the run-up to the FIFA World Cup™.